Opportunity knocks in Penns Grove. 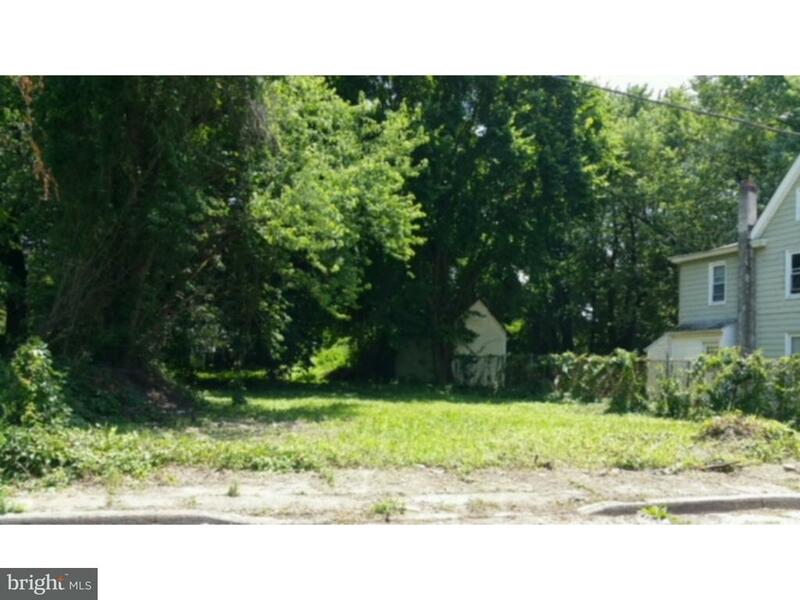 Don't let it pass you by, drive on over and check out this quaint plot of land along with many others for sale in this soon to be upcoming area. The possibilities are endless and the price is right!